Many of us like the idea of escaping the winter blues with a gorgeous sunshine holiday abroad. Swapping the sofa for sun loungers is appealing when the chilly weather starts to kick in, but where should you go? 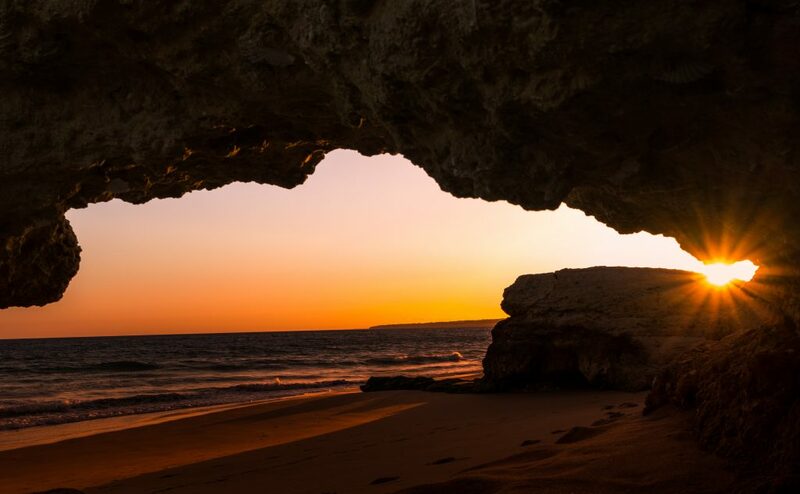 The Algarve is one of the most famous holiday destinations in Europe, so it makes sense that there are also some incredible activities to be busying yourself within the winter months. Read on for 10 best things to do on the Algarve in Winter. Carvoeiro is a former fishing village in a quieter part of the Algarve in Winter. But don’t be fooled, this seemingly sleepy town still has a world of activities to indulge in, even during winter time. Carvoeiro is famous for its caves, and there are regular trips throughout the day to explore the caves that can only be reached by boat or by strong swimmers. If you’re looking for something a little more lively, then Albufeira is one of the best places to visit in the Algarve in winter. Even though it’s a predominantly tourist based town, there are still thousands of locals here when the weather turns colder. Enjoy dining at one of the many delicious restaurants and browse the markets that take place in the centre. Sagres is the most south-westerly point of Europe and is definitely worth a day trip visit if you have the time. It features dramatic cliff edges worthy of a picture or two, and there’s also an opportunity to do some bird watching across the breath-taking landscape. If you visit the Algarve in Winter, then you will be greeted with the breathtaking views of Sagres and the peacefulness of the off peak season. Enjoying what the Algarve has to offer in the winter leaves you to explore options you may not have done had the sun been shining. Horse riding in the Algarve is an extremely popular activity, and there are a number of places that offer this experience. Some offer treks and tours of the stables, and others offer guided tours with rides along the beach. 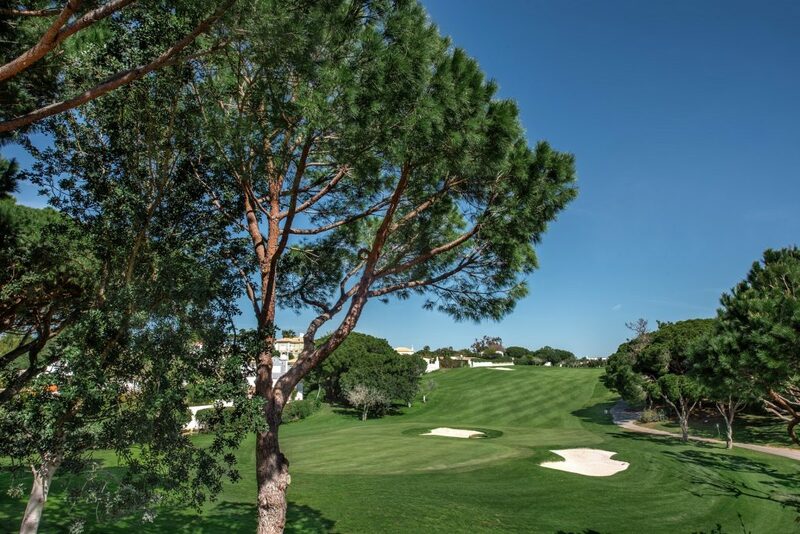 The Algarve is famed for its many golf resorts that prove popular for tourists during peak summer. These resorts are also open off-peak, so you can still make the most of the facilities during your stay. Lagos zoo is open year-round, unlike many theme parks in the Algarve. So you can discover wildlife in the Algarve whenever you visit, it’s the perfect activity for families. They also have some feeding activities that are open to the public. If you’re staying on the Algarve in Winter, then this could be the perfect day out, without the crowds. 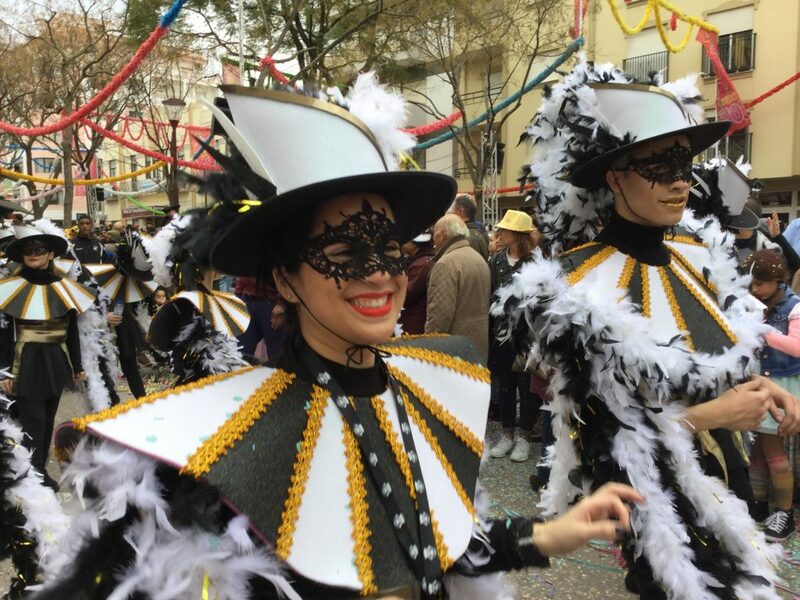 Lots of carnivals take place in the Algarve, particularly in February because of the run-up to Shrove Tuesday. The idyllic town of Loule has the best reputation for its lively carnivals and amazing atmosphere. The beautiful climate in the Algarve makes it the perfect place for producing wine. There are wine tasting sessions that take place across the region if you want to explore the growing Portuguese wine scene. Each winery provides a little something different, from celebrity-endorsed Adega do Cantor to incredible views at Quinta dos Vales. The Algarve in Winter is the perfect opportunity to take advantage of the quiet surroundings with a bike ride across the beaches or towns. You can hire a bike at one of the many shops across the region, and cycle wherever the moment takes you to explore the very best of this part of the world. Similar the Sagres, Praia de Marinha is a dramatic landscape best enjoyed in peace and quiet. It’s a must-see if you’re visiting the Algarve. You can walk on the cliffs and enjoy the spectacular sights or take a walk down to the beach. If you’re in search of some winter sun, then there’s no better place to jet off to than the Algarve. Discover everything this amazing part of the world has to offer out of season and fall in love with the area like many before you. Take a look at our beautiful selection of properties in the Algarve. Don’t hesitate to contact us for more information. One of the most fun things to do on your Algarve holiday is shopping in Albufeira. Here is everything you need to know about shopping in Albufeira.